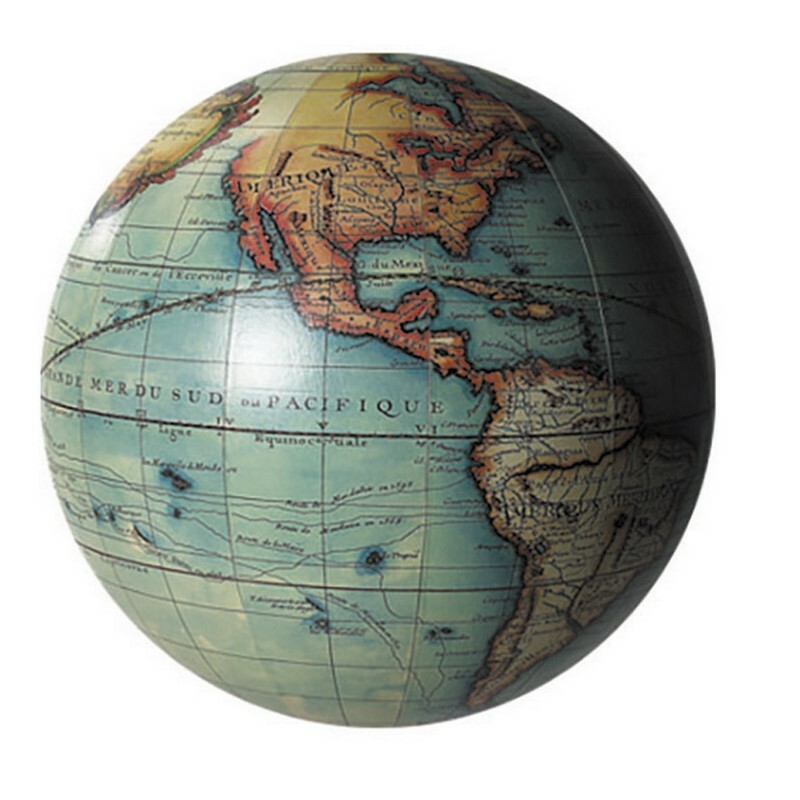 Attention to detail is key. 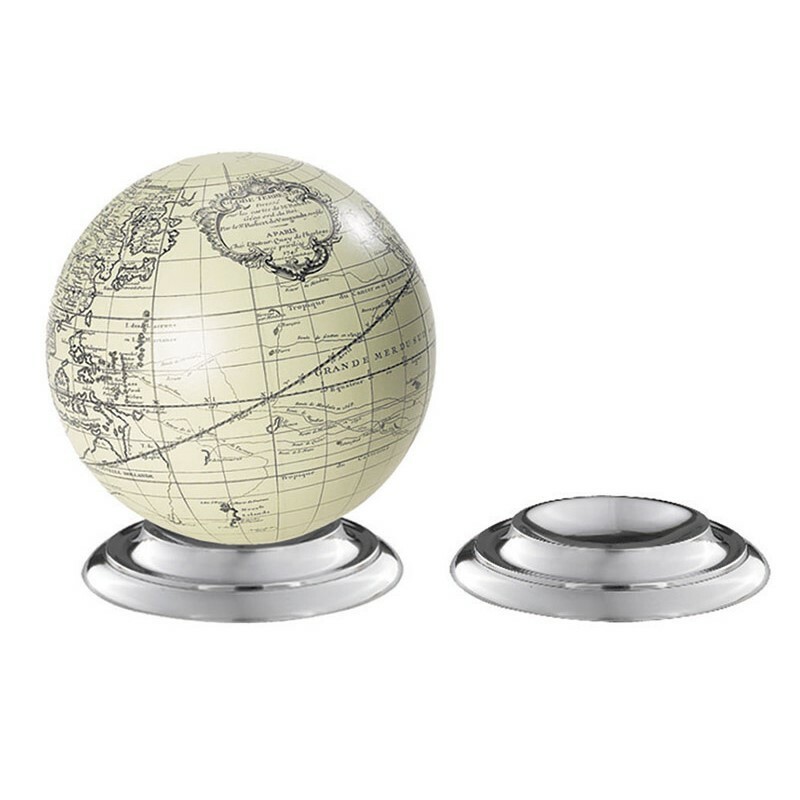 AM replicates the complicated ‘gravure’ printing process, resulting in the sharpest lines, words and symbols even on the smallest size globe. 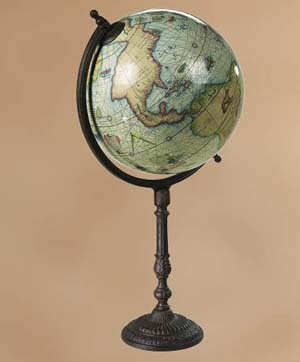 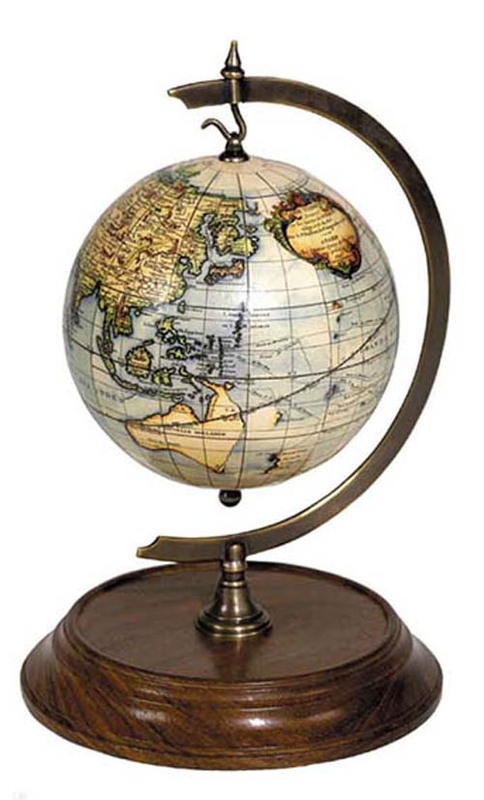 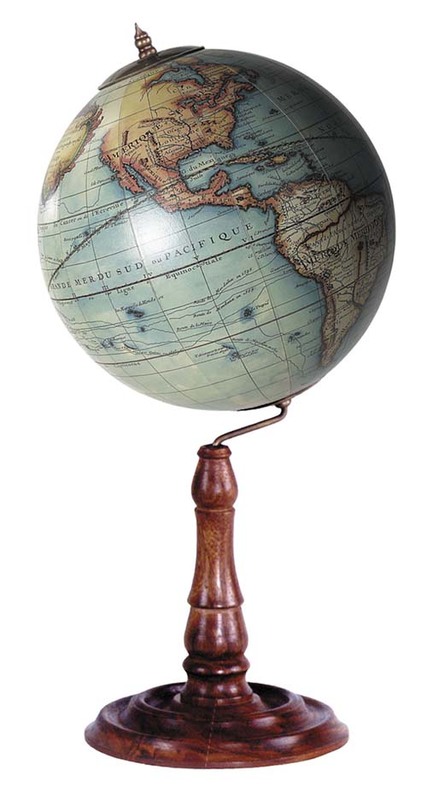 All AM globes are made using original charts, researched by AM for their historical accuracy and visual appeal. 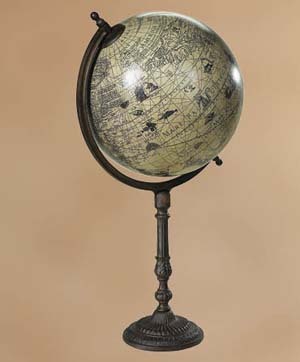 Centuries ago globes were made by gluing copperplate printed gores on a plaster finished papier-mache core. 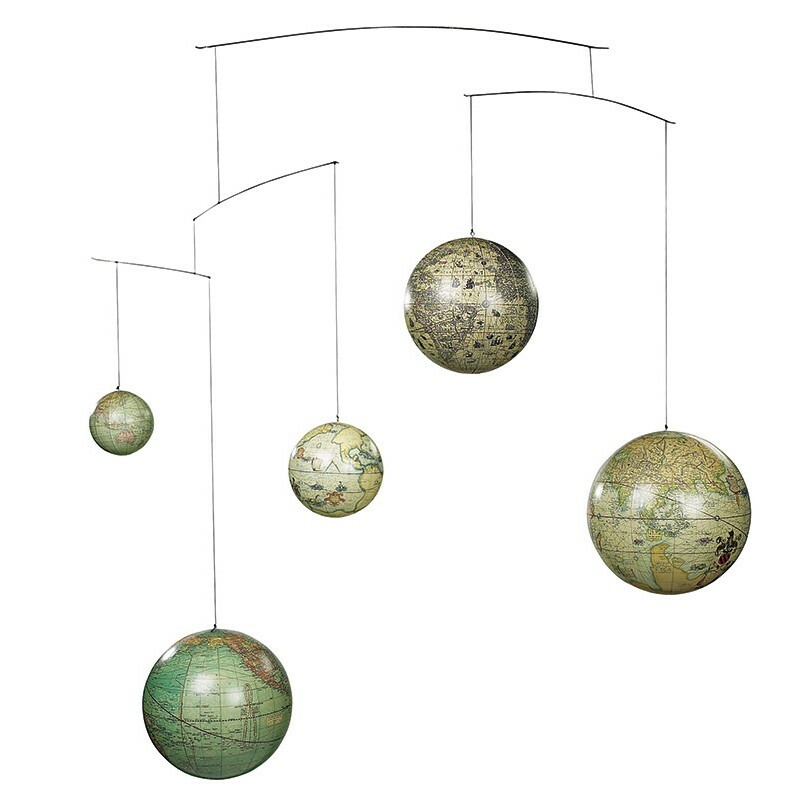 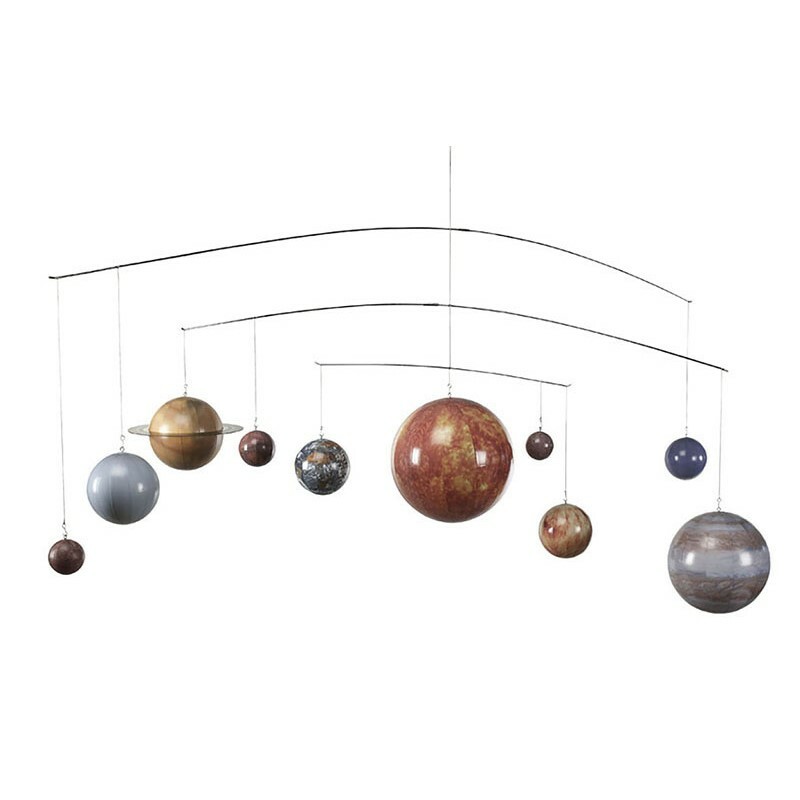 Given the limited technology available at the time, a complicated production process and a multitude of specialists involved, it was logical that only the very rich could afford to own globes. 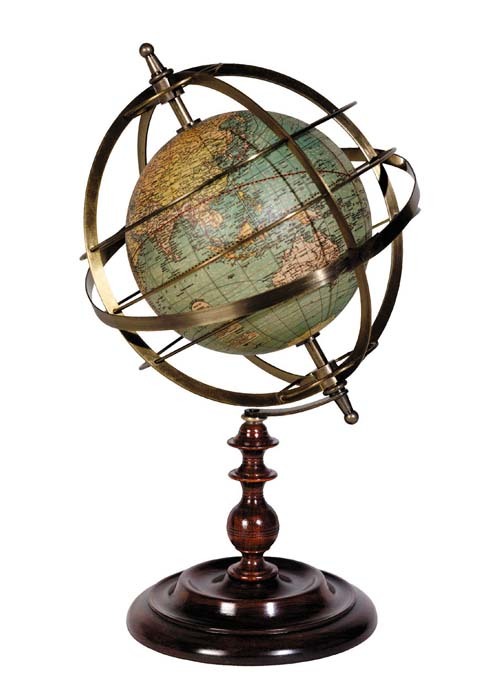 This is illustrated by 17th C. Dutch painters who used globes to symbolize affluence, science, sohistication, even worldiness. 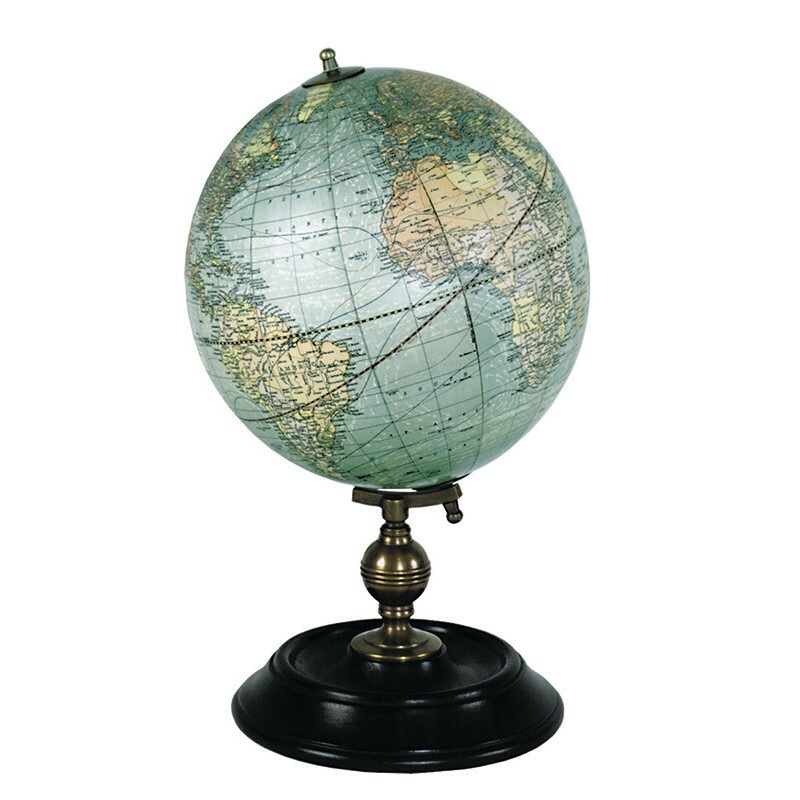 Our globes offer history at your fingertips and highlight some of the world’s most famous cartographers: Mercator, Hondius, Kaerius and Vaugondy.